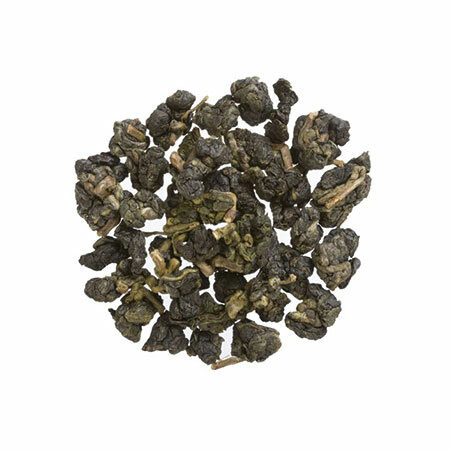 Sunnysyrup Food Co., Ltd. is the leading Taiwan manufacturer, supplier and exporter of Oolong Tea,our products is sourced from reliable vendors of market, who use superior quality raw material in the manufacturing process. In order to ensure their longer service life and quality we manufacture these products using top grade raw material as per the international quality standards. We are offering the device our clients' at the most affordable prices. We are best known for satisfying customers with the efficiency and long last lasting ability of our products. Owing to the quality, these products are demanded across the globe. Oolong Tea is a very distinct kind of tea, generally accepted by orientals, yet it's good for making milk tea drinks. Its taste is uneasy to be covered. Some may feel the tea is bitter, it's suggested to ice the drink before drinking or to mix with other kinds of tea, yet the oolong-lovers would always not have enough of this taste.